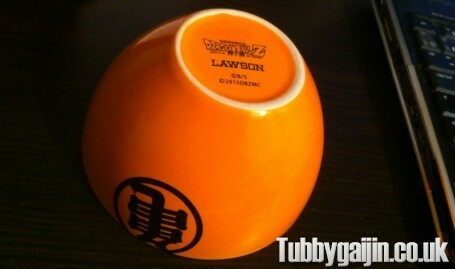 Lawson, my go-to convenience store, are always running some kind of cool promotion or raffle. 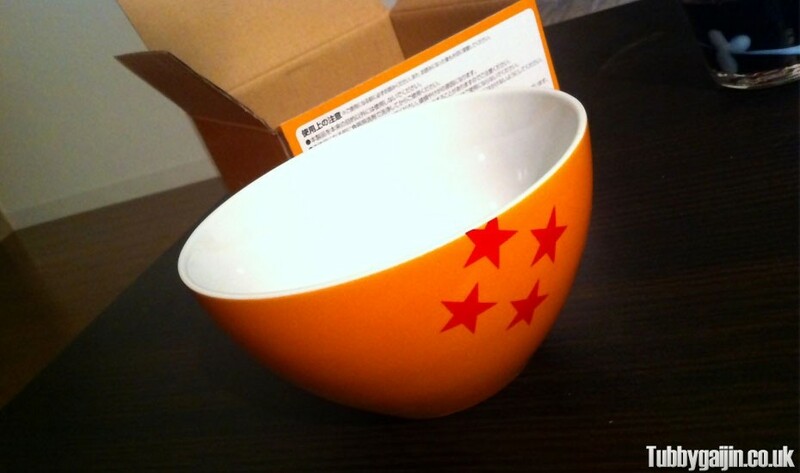 Usually, it’s cutesy stuff like Rilakkuma plates and cups but this bowl caught my eye a while back, and I’ve finally coughed up the Lawson points to buy it. 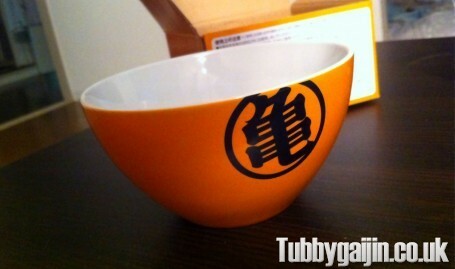 The bowl is painted up to be the fourth Dragonball, and is also nicely decorated with Master Roshi’s kanji – 亀 (kame – turtle), the base features Lawson and Dragonball Z logos. 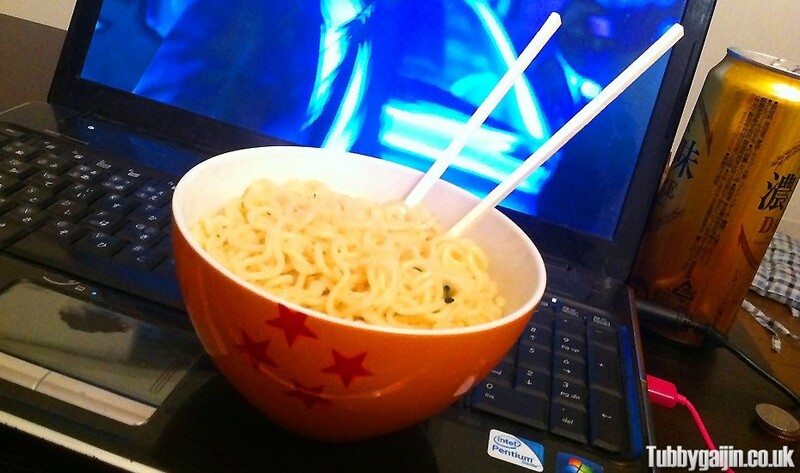 The best bit, it’s the perfect size for instant ramen! Awesome Lawson the representation of the Japanese day. 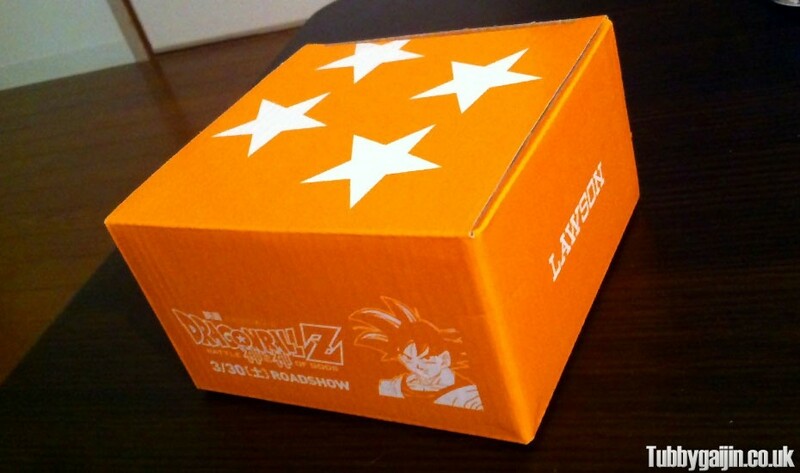 I wish this was there when we visited. Don’t get me wrong Miffy is dope but I could go for some kama that may as meet balls.